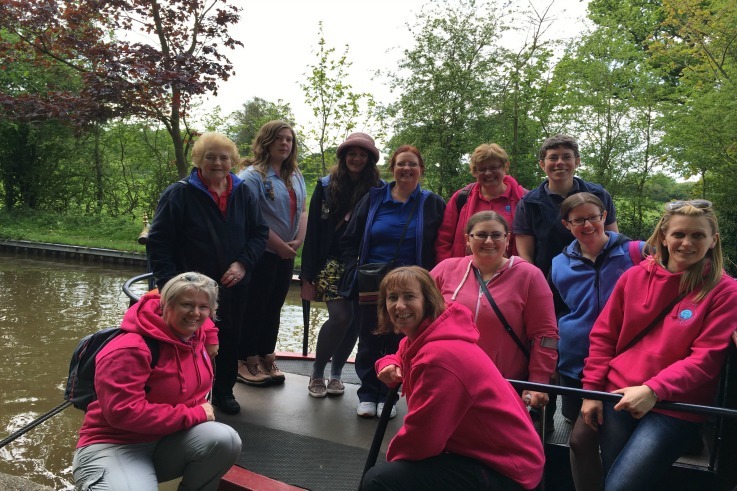 Wem District leaders spent a day on the Shropshire Lad canal boat. Travelling from Lyneal Wharf to Frankton and back again, leaders enjoyed the sunshine aboard the canal boat. Some leaders walked a part of the way back, whilst others used the time to plan upcoming district events. When back at Lyneal Wharf, leaders then headed to the Lyneal Residential Centre, where they enjoyed afternoon tea before heading home.